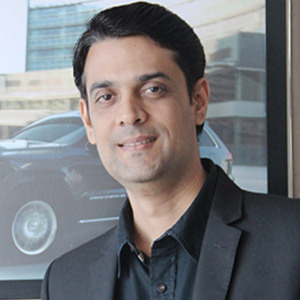 Anuj Sharma is the Chief Marketing Officer at Xiaomi India. 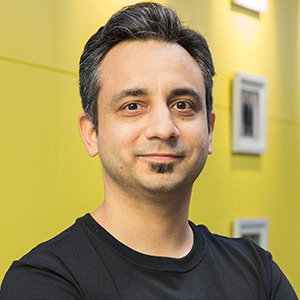 He took over in 2018 and overlooks all marketing initiatives at Xiaomi. 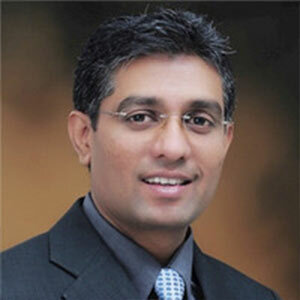 Anuj is an industry veteran and comes with a rich experience of 15 years. He started his career as a Marketing manager with VLSI Technology. 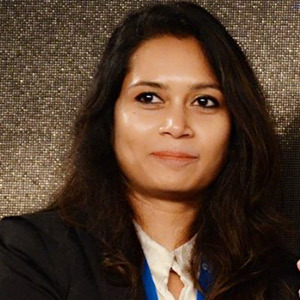 Post that, Anuj led the marketing business at Wipro Technologies as a Strategic Marketing Manager, and has also led marketing positions in renowned organisations such as Lenovo Smartphones and Motorola. 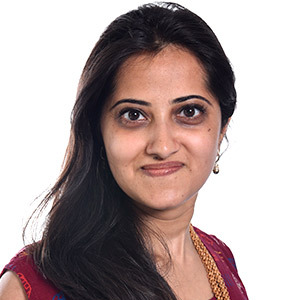 In September 2018, Anuj joined Xiaomi to lead the company’s marketing operations. Under his leadership, the team has grown exponentially and delivered many innovative marketing campaigns, and successful product launches. 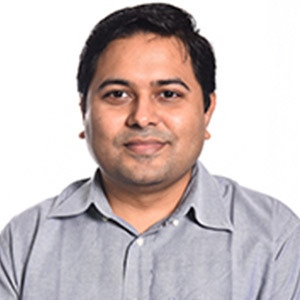 Anuj is a graduate of Manipal Institute of Technology in Electronics and Telecommunication, and holds an MBA degree in marketing from Management Development Institute, Gurgaon. During his pastime, Anuj enjoys gaming and spending quality time with his family. 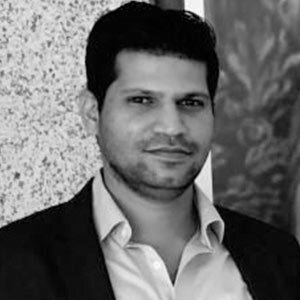 Ankit Desai currently works with Marico Ltd. as Head – Media & Digital Marketing, India & Global Centre of Excellence with a portfolio spanning markets across the Middle East, Africa & Asia regions. 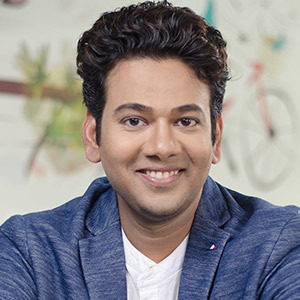 He is a seasoned media professional who has worked in various profiles in media across the publisher, media agency, broadcaster & the advertiser domains. 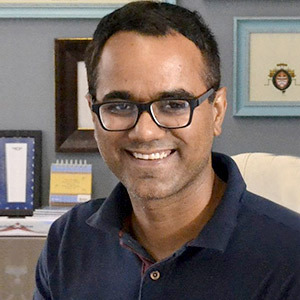 Pawan Soni heads Marketing & Programming for National Geographic India, where he looks after content & communication for brands like Nat Geo, NG Wild, FOX life, Baby TV amongst others. He is also responsible for managing Nat Geo’s Magazine business through their partners. 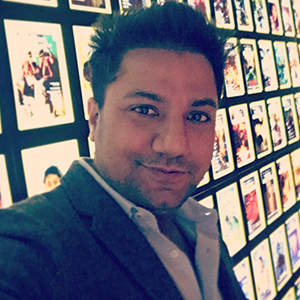 He has been with National Geographic & FOX Networks Group for past 8 years and performed various roles including brand solutions, marketing, distribution & business development. 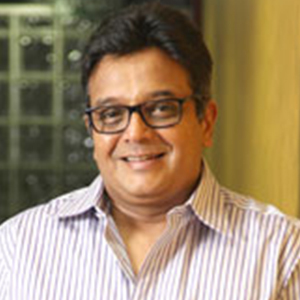 Before his current role he was the Commercial head for FOX Networks Group, India. 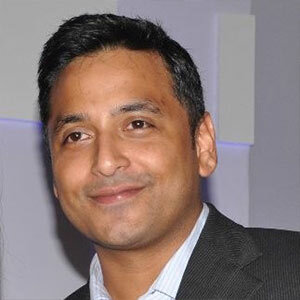 Rahul Mishra is an experienced marketing professional with over 14 years of experience and a demonstrated history of helping brands excel in Media & Entertainment sector. 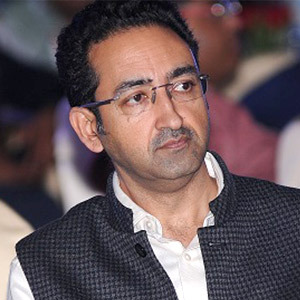 Prior to Shemaroo , Rahul has had a successful stints with BBC Global News where was he the Marketing Manager APAC for 8 years and led marketing for IndiaCast (a viacom18 & TV18 venture). 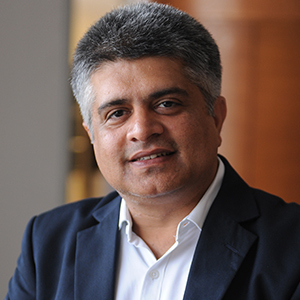 He is an expert in marketing management, channel launches , digital strategy and partnerships. 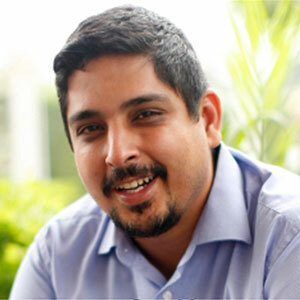 Rahul is an alumnus of INSEAD & IMI. 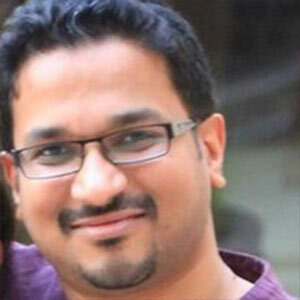 Sandeep Shukla Is The Head For Marketing Communications At The Jaquar Group. 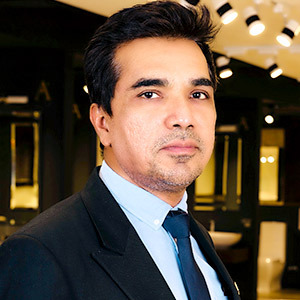 Where He Is Responsible For The Overall Branding And Marketing Initiatives At Jaquar To Help Establish It As A Global Leader In Complete Bathing Solutions. 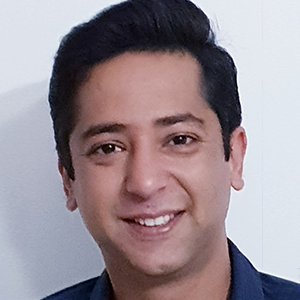 Sandeep Shukla Has Been A Marketing And Communications Professional With A Successful Career Of Over Sixteen Years, Managing And Brand Building With Reputed Organisations. 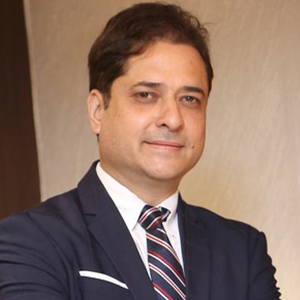 A Focused And Dedicated Strategist And Implementer, He Has Demonstrable Abilities In Devising Innovative Marketing Activities And In Accelerating Business Growth. 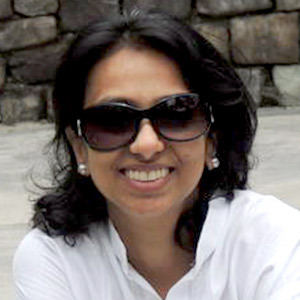 In The Past, Sandeep Has Worked On Brands Like HMT, Pepsi, Nestle, Asahi And Evok.